Why I Give - An Activity Book is a new activity book written by Corinne Hyman, PhD. It is a companion eBook to the hardcover Why We Give Gifts at Christmastime storybook (4.99 for Activity book, 16.99 for story). At this time of year, we are all focused on giving gifts, but what about the rest of the year? Do we save up all of our giving for the winter holidays, and coast along through the spring and summer until next year? Using Why I Give - An Activity Book is a way to begin thinking about giving as a year-round activity, not just one relegated to November and December. Each activity in the 55-page book reminds us of why we should give -- we give to others because God gave us the greatest gift ever: redemption through his Son. If God could be so generous, simply because He loved us, then how can we be less generous with other. 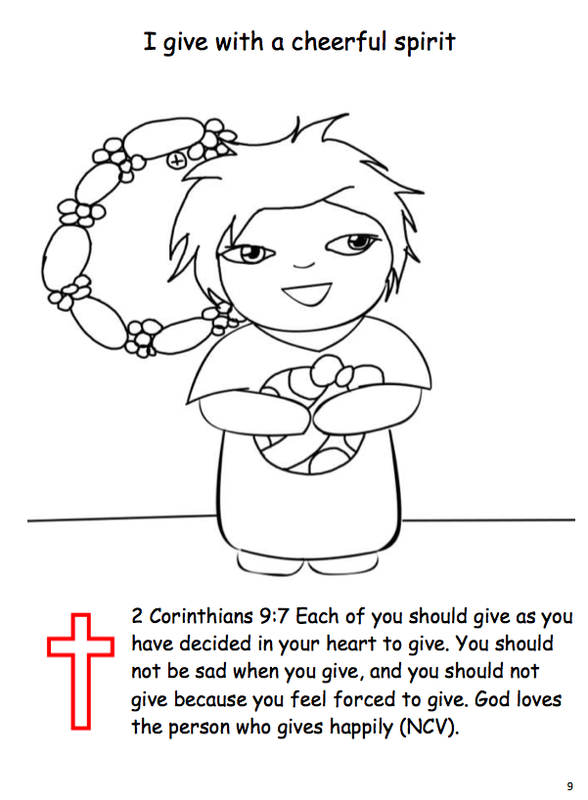 We are also reminded to be give cheerfully. Not out of mindless habit, or begrudging obligation, but happily. Of course Christmas itself is only going to be one day. Even Jesus only gets one birthday day each year! But the Season of Christmas -- of Christmas giving -- should last all the year. 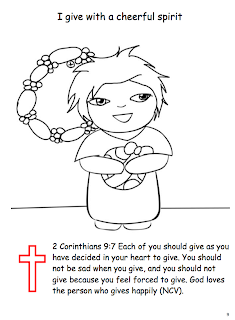 Why I Give: An Activity Book is a great way to keep Christmas with you, all through the year! 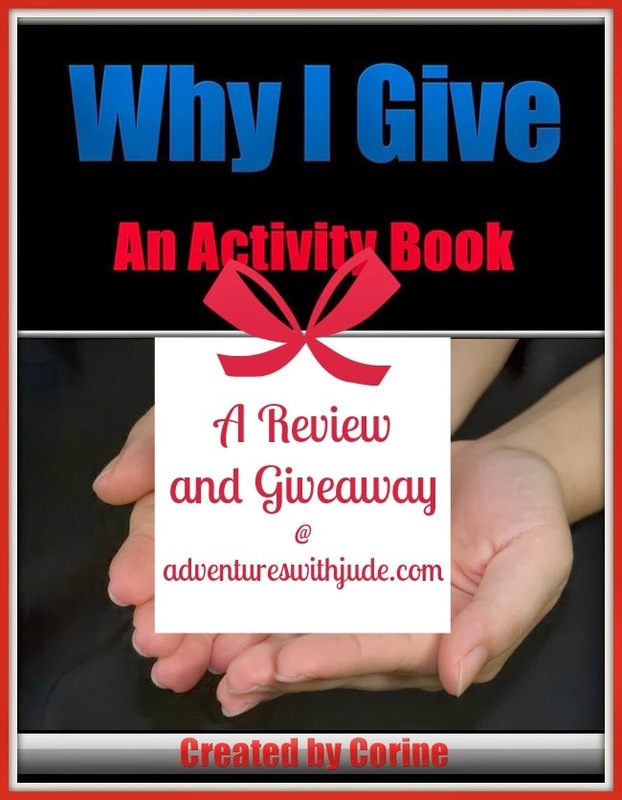 I would like to start my year-round giving with a copy of Why I Give - An Activity Book for my readers! Enter below to win! I make gifts whenever I can! Sorry I am so late to responding to your review, but I appreciate your time and kind words.